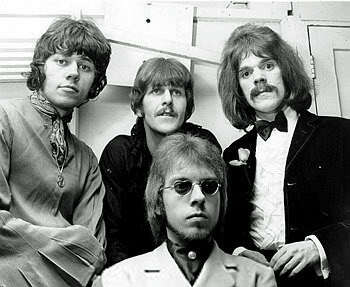 The Move in 1968: L to R: Bev Bevan, Carl Wayne, Roy Wood. 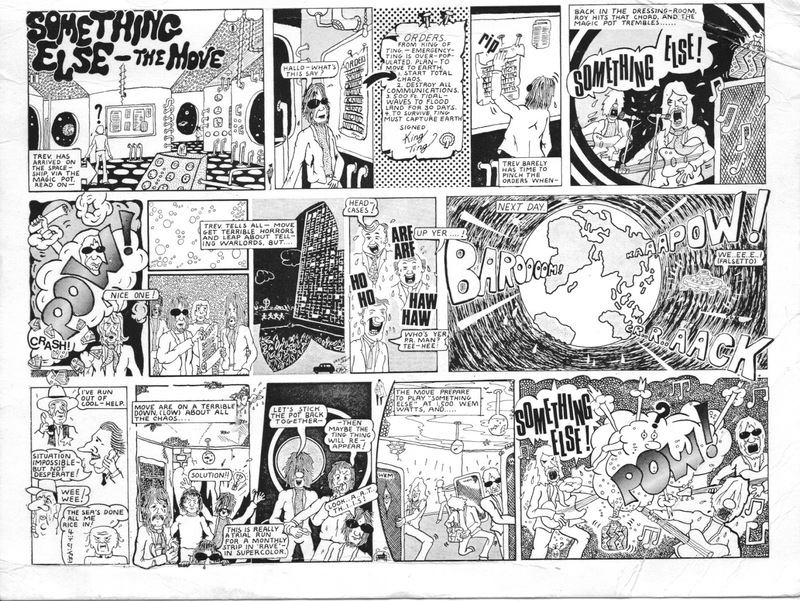 The Move, one of the great English rock bands of the 1960s, spawned Jeff Lynn of the Travelling Wilburys and ELO (Electric Light Orchestra); and Roy Wood co-founder of ELO and Wizzard, just to name two of their illustrious members who went onto other things. 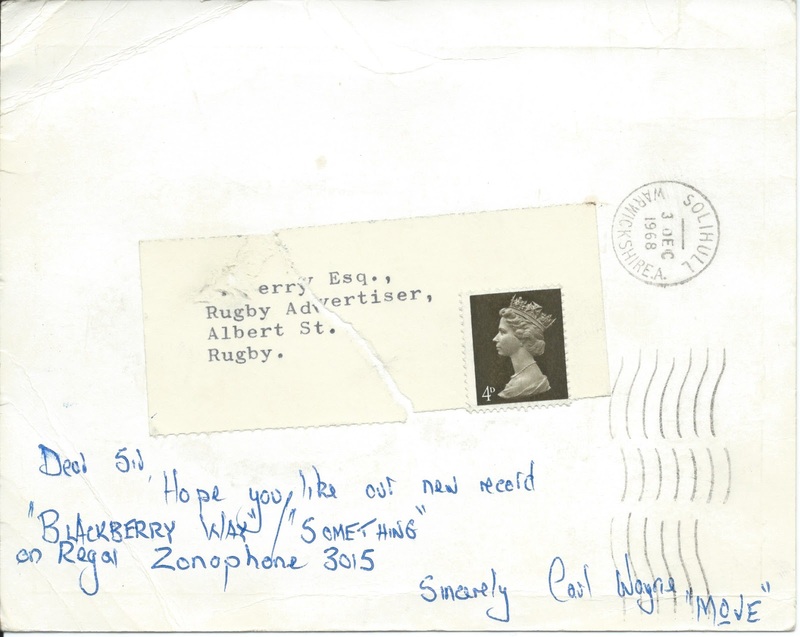 So, moving on to today’s piece of rock trivia, a postcard sent to me by the Move, promoting their 1968 single Blackberry Way, which turned out to be their final number one hit in Britain. 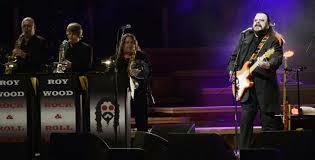 Roy Wood, right. Paul Corry second right. Corry played sax in the band Roy Wood’s Wizzard and Paul Corry’s solo guitar albums feature some great Roy Wood-produced tracks. But back to the Move. I recently re-discovered the old postcard, both side of which are featured here. In the days long before the internet, the Move would promote their latest singles by sending postcards to all the newspapers. Advertiser. (Now you can see where my interest in rugby union comes from). As I write, I’ve just watched the USA defeat the mighty All Blacks (the 2015 world rugby champions, New Zealand) 14 – 12. 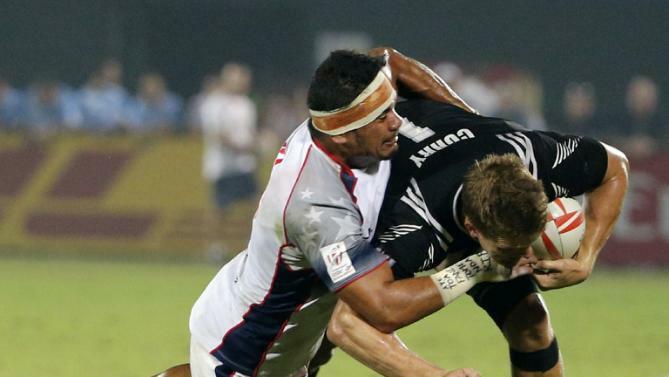 The Americans scored the upset of day at the new World Series Sevens Series in Dubai. It bodes well for the Olympics. Talking about rugby and America reminds me that many of the filthy rugby songs sung in club houses around the world actually originated in America, back in the days when Americans played rugby so violently, the authorities banned it. Correct me if I’m wrong, but I think gridiron was the compromise – change the rules, make players wear helmets and padding and so on – and you can play a form of rugby again. American rugby teams in the nineteenth century had a system known as the flying wedge where all 15 team members would thunder down the field bound together in a wedge formation. I believe so many opposition players were killed, rugby was banned in the USA. The American-style flying wedge, to this day, is still illegal in rugby union. And where did the American rugby clubs get their raunchy songs from? The same source that blues came out of: American sea shanties originating in the 1840s. I once did a post on the link between blues and rugby songs and it remains my most read post – by a country mile. Here’s a link if you’re of a mind to investigate and wallow in some disgusting song lyrics. 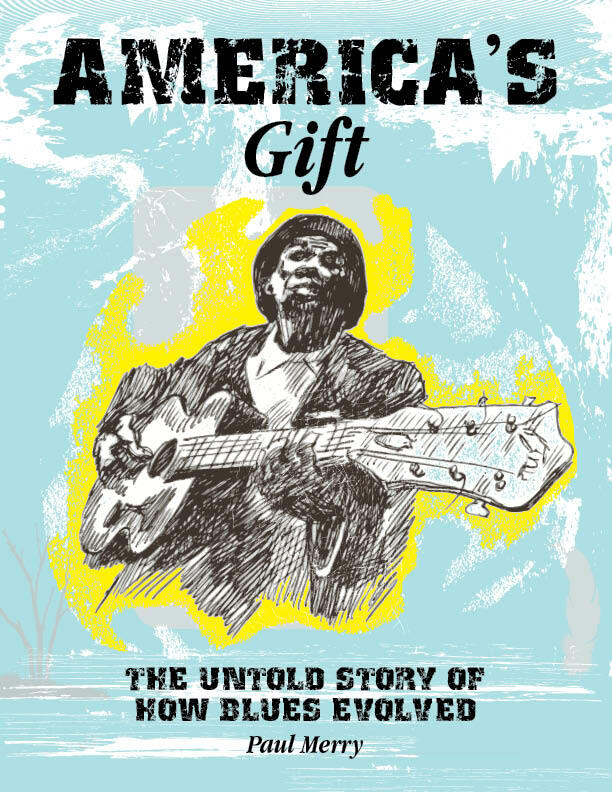 Since then, I’ve discovered much more about the sea shanty connection with blues, and devote virtually a chapter on this in my new book, AMERICA’S Gift: the untold story of how blues evolved. “Great. So many stories, some sad, some history. Nice post.” Shelton James, USA @sheltonjames360 9 Dec 2015.